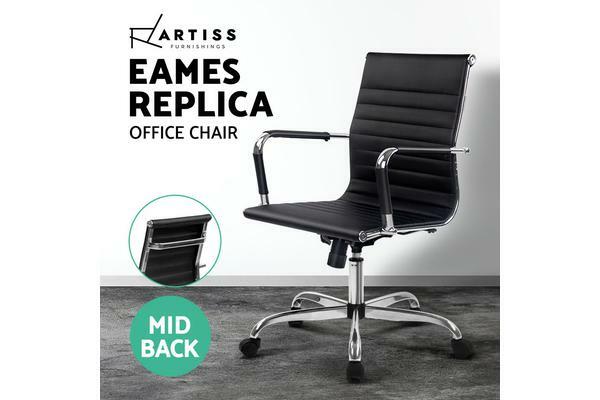 Bring a touch of contemporary living to your home or office interior with our Eames replica office chair. 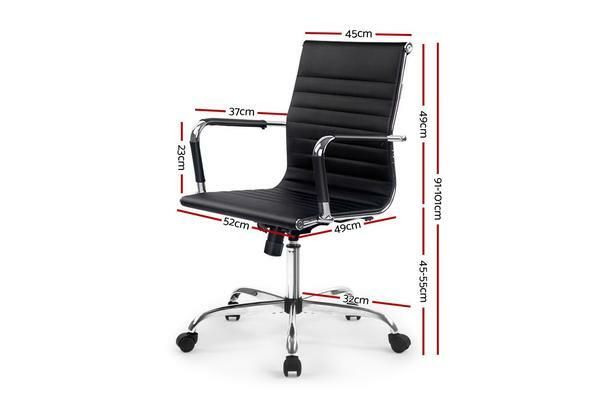 Full of iconic styling, the office chair is absolutely sleek and elegant in every profile. More so with its faux leather upholstery that offers sophistication and class. Better still, the seat is rotatable 360 degrees to face any direction with ease. 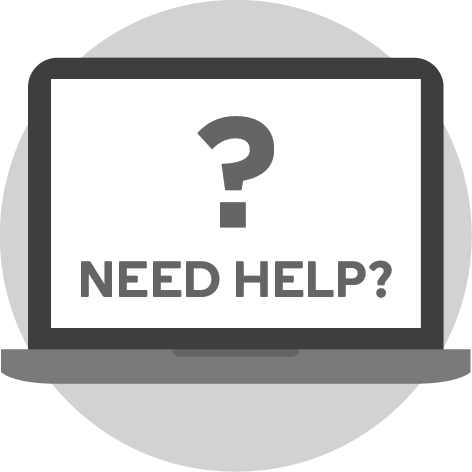 It also comes with both height and tilt adjustment to allow you to be seated at your most comfortable position and posture. All gas lift components are SGS-tested for durability and reliability. Thoughtful touches such as a chrome-finished rack at the back of the chair allows for hanging of ties, scarfs and other fashion accessories. Not least, the similar chrome adorned base has five wheel castors for easy movement. Built-in rack for holding ties, scarfs, etc.